Elfi Srl was founded in 2004 in Pistoia as a laboratory for the design and production of electronic equipment for the railway and tramway sector. Thanks to investments in cutting-edge machinery, the constant training of our staff and the adoption of effective management tools, Elfi Srl aims to consolidate its position on the railway and tram market and to expand its presence in the other sectors that can benefit from its solutions. Our goal is to continue to combine high quality production for our customers with the research and development that is the beating heart of our technological passion. We like to find solutions to the challenges facing our customers. We love to approach our projects with versatility, sure to find creative and reliable solutions even to unconventional needs. 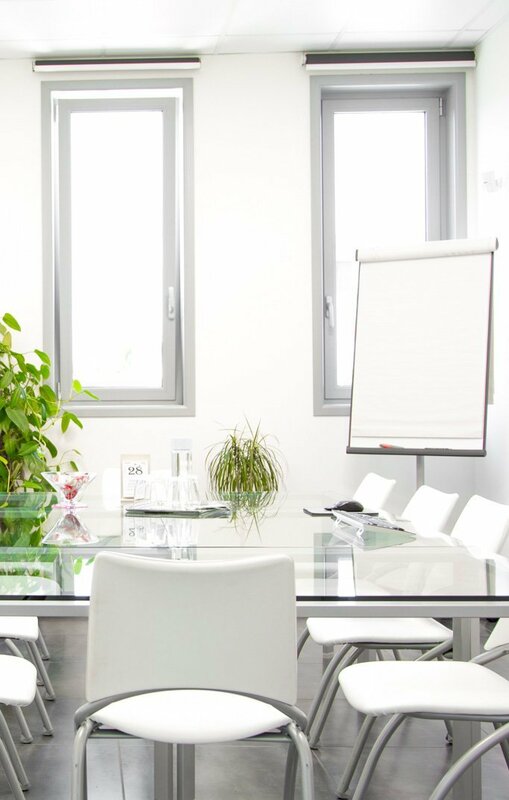 We have know-how and experience and we always seek absolute quality: we preserve the agility of the small business, but combined with production capacity with industrial standards. We are a laboratory of innovation, an artisan technological workshop. Start of design for the railway sector and ISO9001 certification acquisition. Start of logistics management of orders for the railway sector. Acquisition and settlement in the new premises. Acquisition and inclusion of the electronic boards production line. 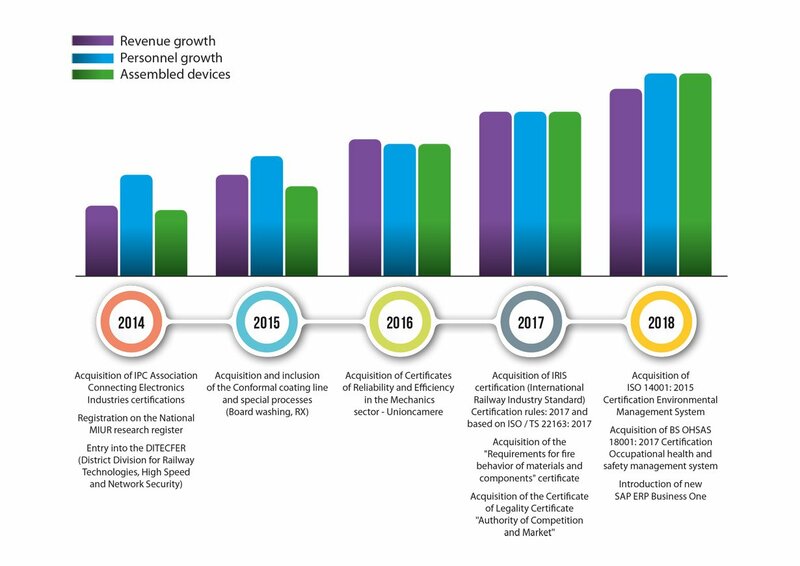 Acquisition of IPC Association Connecting Electronics Industries certifications. Registration on the National MIUR research register. Entry into the DITECFER (District Division for Railway Technologies, High Speed and Network Security). Acquisition and inclusion of the Conformal coating line and special processes (Board washing, RX). 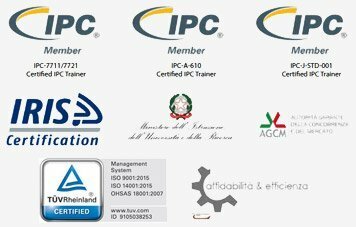 Acquisition of Certificates of Reliability and Efficiency in the Mechanics sector – Unioncamere. Acquisition of IRIS certification (International Railway Industry Standard) Certification rules: 2017 and based on ISO / TS 22163: 2017. Acquisition of the “Requirements for fire behavior of materials and components” certificate. Acquisition of the Certificate of Legality Certificate “Authority of Competition and Market”. Acquisition of ISO 14001: 2015 Certification Environmental Management System. Acquisition of BS OHSAS 18001: 2017 Certification Occupational health and safety management system. Introduction of new SAP ERP Business One.